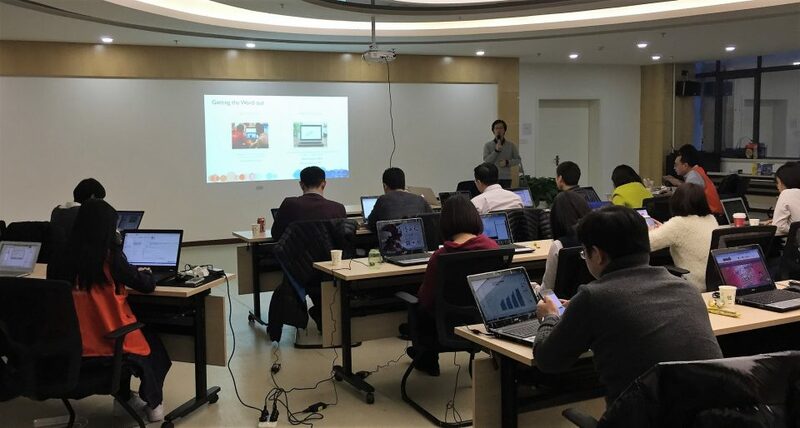 In early December, TechSoup China’s local partner, NPI worked with the local China Tableau marketing office to provide Tableau training to selected NGOs and key NPI project staff, including the China Foundation Center and Greenpeace. 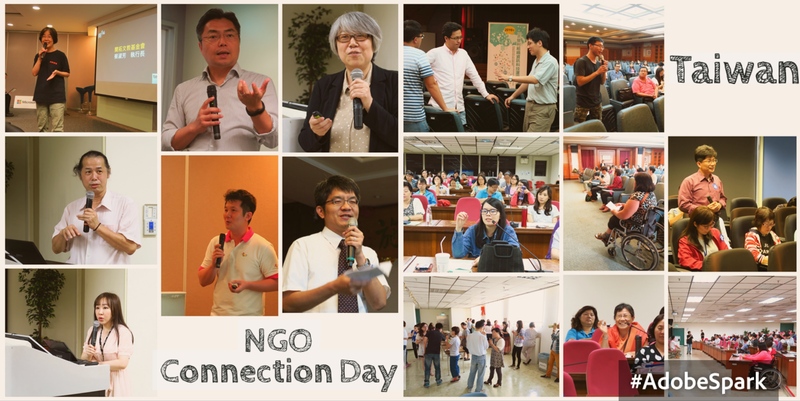 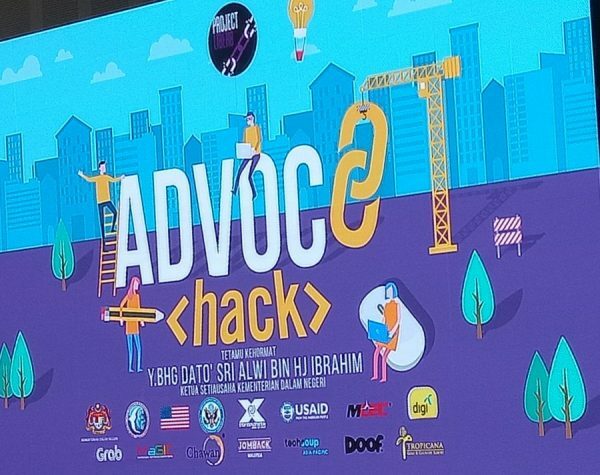 The 3 hour hands-on demo and training covered key data analysis and visualization capabilities such as data maps and comparative graphs that would prove useful for China NGOs. 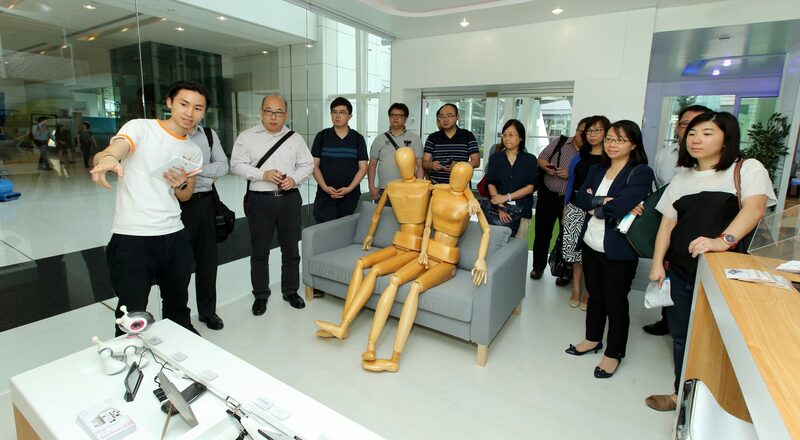 NPI received 25 participants at their training center located in their new office in Beijing.